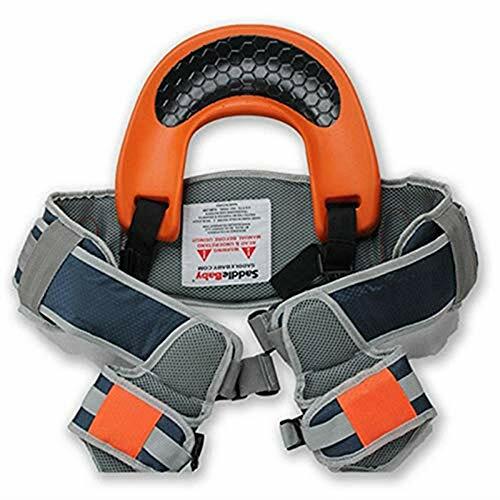 Reduce the pressure on the your hands. 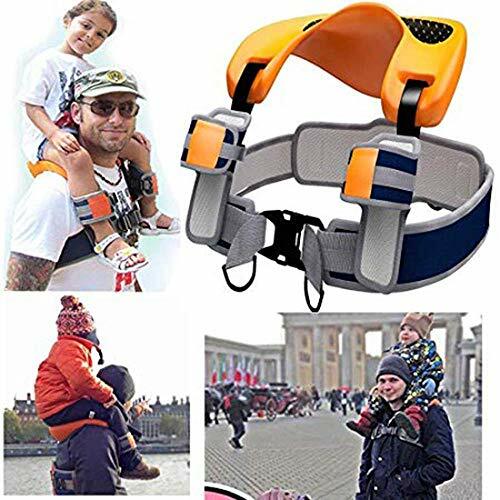 Hands-Free. 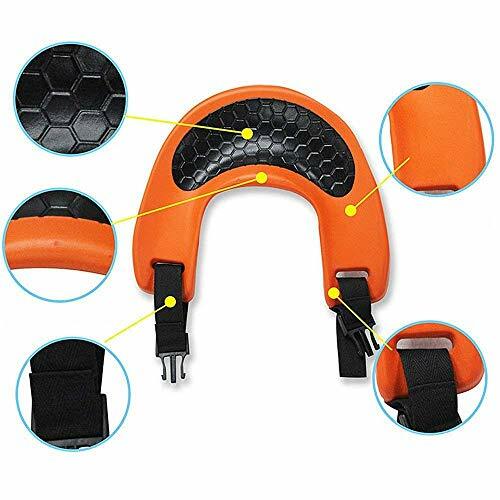 Provides ankle cuffs with dual safety systems to secure child. 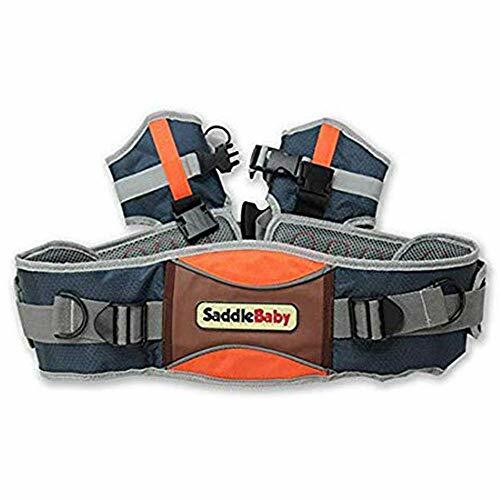 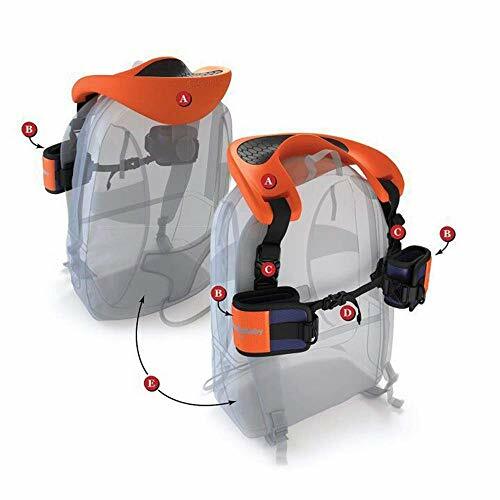 Baby Saddle Shoulder Strap System with this, you can park without killing your back from carrying your junior everywhere. 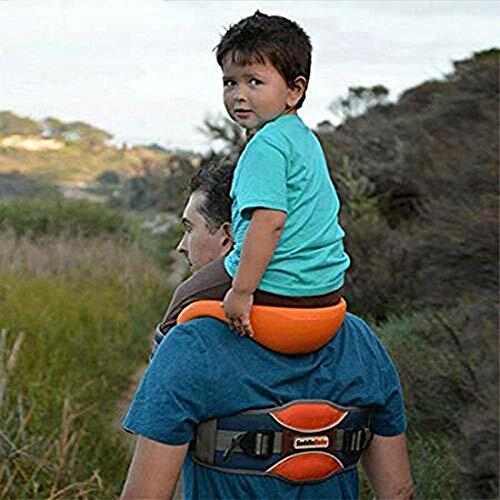 This Shoulder Strap System provides a comfortable spot for your kids and enjoys the view while your hands remain free.